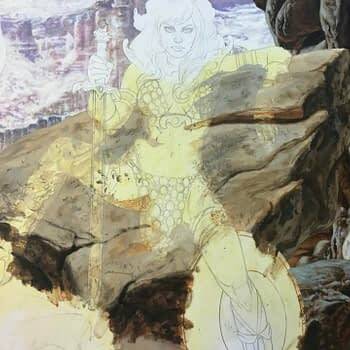 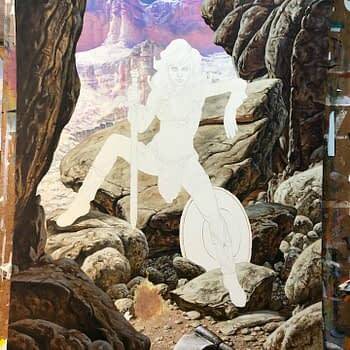 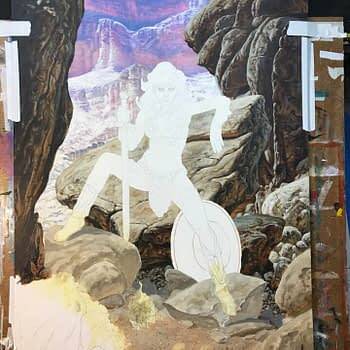 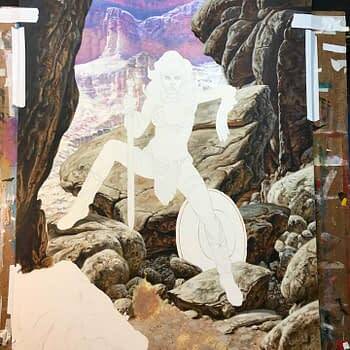 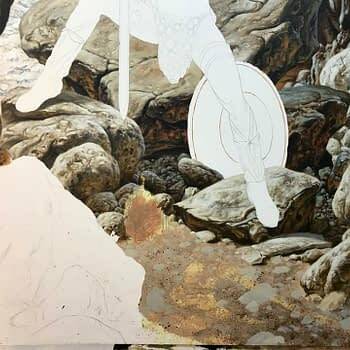 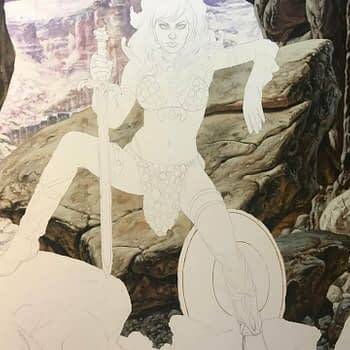 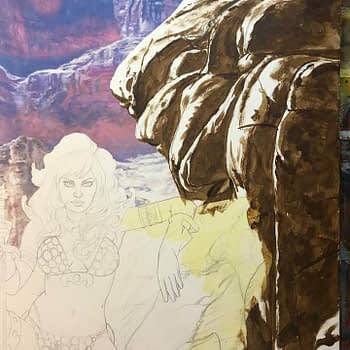 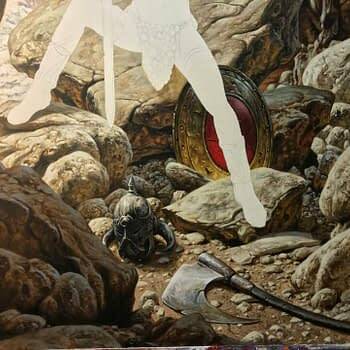 Just after the Super Bowl this year, artist Joe Jusko started on a new painting featuring Red Sonja. 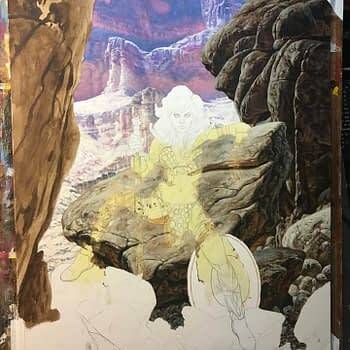 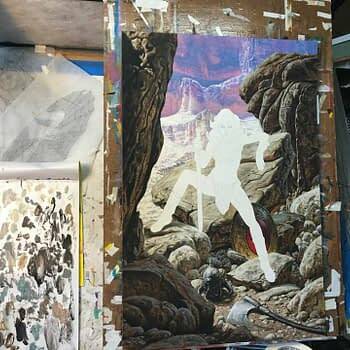 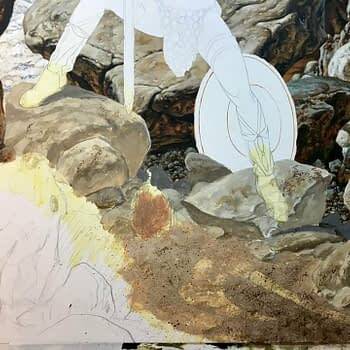 Unknown to his followers at the time, the piece was earmarked for a new, 45th anniversary trading card set that Dynamite Entertainment has put together and is being Kickstarted now. The signed card is available as part of some of the upper tier deals and won’t be part of any pack offered through retailers. 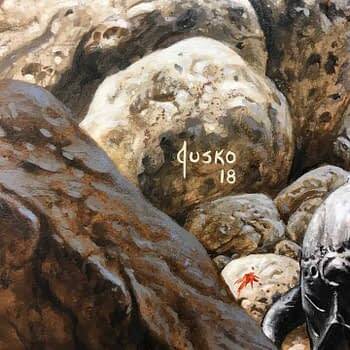 There is also a tier that includes a card hand drawn and signed by Jusko, limited to only three available. 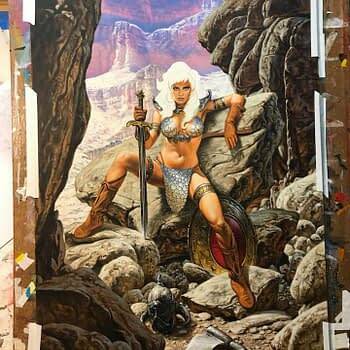 An original piece of Joe Jusko art — that’s something a real collector would jump at. 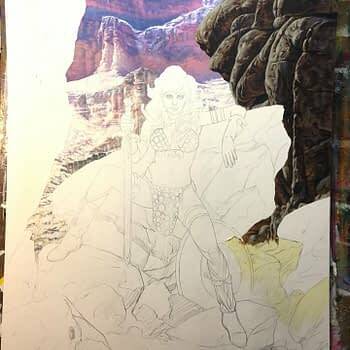 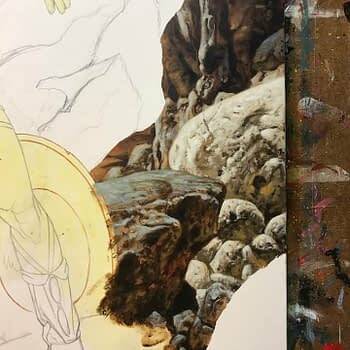 Joe posted the sketch of the new piece and talked about how he made a chance just before he began painting. 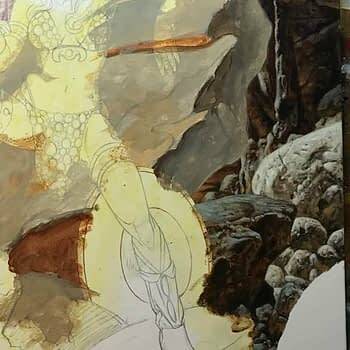 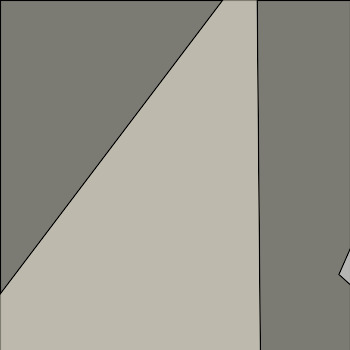 A change that would mean more work for him, but also add a lot of depth to the piece. 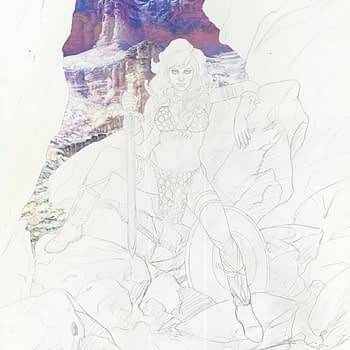 He decided instead of open sky behind Red Sonja, he would put in a mountain range and you can’t argue from the end result that this was a brilliant idea. 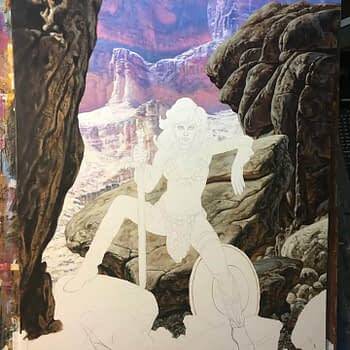 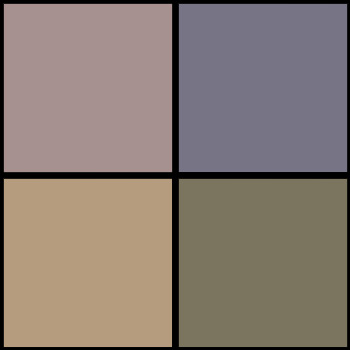 Jusko posted quite a few images showing each step along the way, and you can see his work in great detail in the images below. 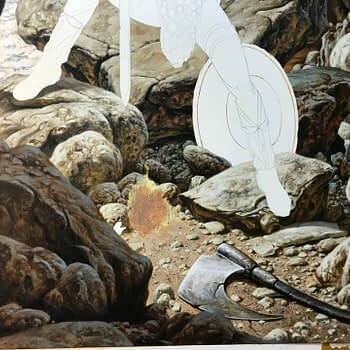 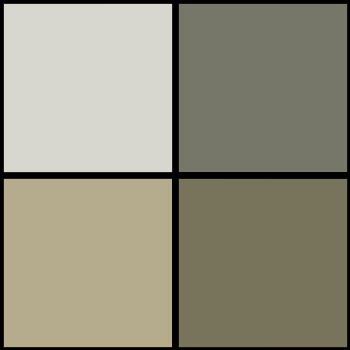 Just the amazing level of detail on the rocks and backgrounds is stunning.